So Blackberry is finally rolling out some very useful features after a long lack of updates. Things like retract sent messages and timed chat much like snapchat. Problem is; they are premiere features that will require paid subscription. There are two ways to run a business: Good and Stupid. Sadly, this one is pure stupidity. Imagine me charging you as a reader a paid subscription in order to view 100% of each blog post as opposite of the free 60%? The BBM while a great chatting app is no where near the user base of whatsapp. In order to attract consumers from the competition, you sell your app by providing features and better expirance NOT a paid plan. Now I understand, Blackberry as any other company need to make money, I have nothing against that. what I am against is the way they are trying to make money. Selling stickers and other non necessary stuff is fine. Some will argue that the new features are not needed and to that I answer with: while it is true that the new features are not needed to use BBM but are required to fully enjoy it. I love BBM and will pick up the 9720 OS 7.1 Blackberry as a backup and chat device but paying for BBM updates is stupid. Dont get me wrong, I pay for apps across Windows, IOS and Mac so spending money is no problem, it is how and why I am spending this and that, that matters. Now the reason is that I am picking this up as opposite to the Q10 is that I simply love OS 7 more than BB10. Thats right, I have used a Q5 and old school devices and let me tell you; the legacy devices are way faster than BB10. That is the reason I will be picking BlackBerry 9720. Of course nostalgia plays a huge part but the device is simply a communication beast. If only OS7 continued to revice apps and updates I and many would have been loyal user. 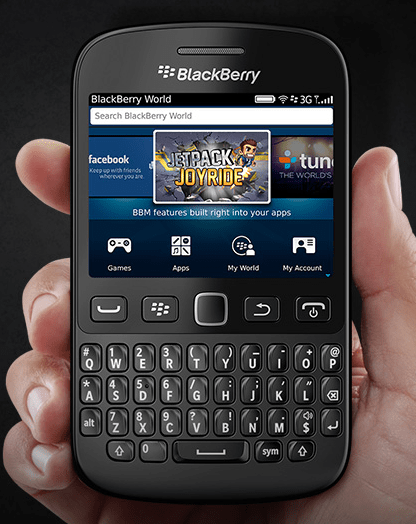 Anyway, I really hope that BlackBerry reconsider the premium plan, at least until they gain back some market share. Not sure if the upcoming BlackBerry Passport will be the savor of BB but I hope they get back into the game. Do you agree that it is not the time for a paid subscription? Or you support BB on this?